The summer is slipping away. Winter is coming. And it’s well-known that winter is the most hated season of the year. But, what if you could enjoy the winter months? Imagine you were able to take pleasure in the winter. Imagine watching snowflakes fall from your heated home or office. Well, with Double Glazed Double Glazed French Doors you can. With the Advanced Group’s Double Glazed French Doors, you can let the watch the winter world from inside your warm property. French doors make your room feel larger than it is. Brighter, too. Recent Evidence shows that staff motivation and efficiency are raised in a bright and open office space. The Advanced Group’s spacer bar diminishes heat loss by up to 94% and lowers condensation build up by up to 70%. Moreover, it reduces your heating costs, which means, that in no time at all, your French Doors will pay for themselves. The Advanced Group’s Double Glazed French Doors can be made to satisfy your specifications. They can match the look of your workplace or home. 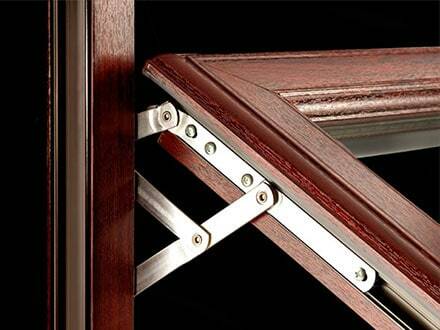 Moreover, you can tailor each and every detail: from the uPVC finish to glass type used. You can, also, specify if you would like blinds to be fitted to your doors. The blinds can be added with a discreet control to block out the worst of the winter weather. 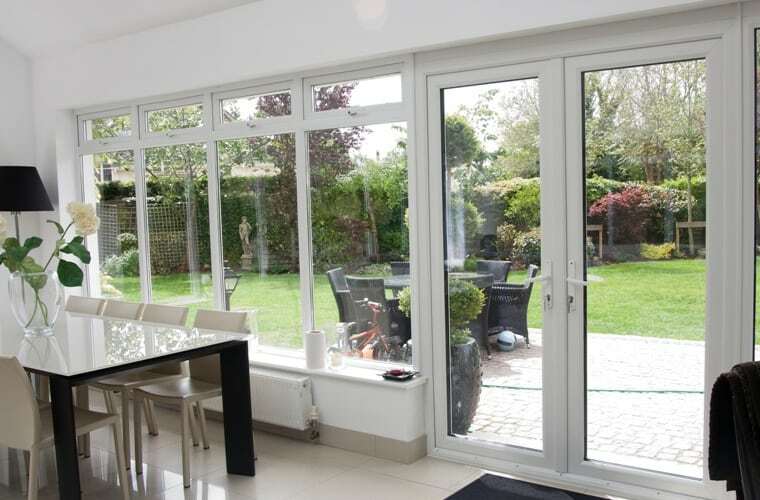 The Advanced Group’s Double Glazed French Doors are fitted with up-to-date security features. 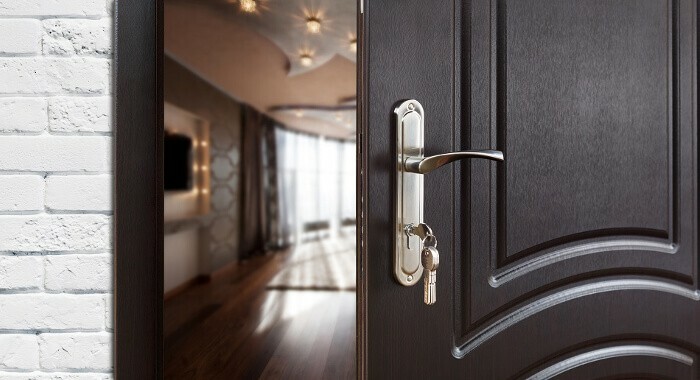 With a multi-locking system, you can be sure that your property and precious possessions are safe. While you may be concerned about the maintenance of these doors, you will be pleased to discover that these doors require next to no care. In years to come, they’ll still look fabulous. Why not give a member of the team a call today to discuss how the Advanced Group’s Double Glazed French Doors can enhance the look of your property or workplace. The Advanced team will be pleased to discuss layout and budget options with you while inviting you to browse their range of catalogues for some inspirational ideas. You can also visit our showroom to see the doors first hand, too.